Copenhagen, Denmark’s capital, is a city like no other. It sits on the coastal islands of Zealand and Amager and it links Malmo in southern Sweden by the Öresund Bridge. Although Copenhagen is the largest city in Denmark, it is in no way large, by other capital city comparisons. But what it lacks in size, it makes up for in culture. 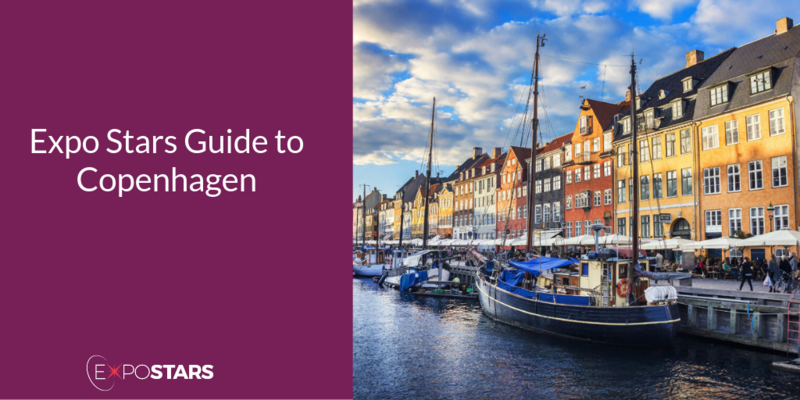 In Copenhagen it only takes less than 15 minutes to go from Copenhagen Airport to the city centre by train or metro. Both metro and train run from terminal 3. You will need a ticket for three zones, which costs DKK 38. There are no unusual restrictions about what you can’t bring in, but to be sure, check the list. Arguably Scandinavia's most relaxed capital city, Copenhagen has a distinctly European feel, a friendly street-life, and unique café culture that will make you want to return time and time again. The city is perfect for wandering through at your leisure, so take the time to explore. Tivoli Gardens - the inspiration behind the Disney theme parks, the famous Tivoli amusement park and pleasure gardens dating from 1843. Christiansborg Palace - On the tiny island of Slotsholmen is the Danish seat of government and an attraction that should be top on any visitor's agenda. Kastellet & The Little Mermaid - You can't visit the Danish capital without seeing the Little Mermaid, so head along the waterfront from Nyhavn to Kastellet. Restaurant Kronborg - serving the Danish classic: Smørrebrød. Enjoy these open sandwiches, but expect a few dozen topping options to choose from, including multiple takes on herring. Admiralgade 26 - expect anything from a lunchtime dish of Iberian pork with cauliflower and kimchi to a dinner dish of potato noodles with lumpfish roe and mussel sauce. Local currency is the Danish Krone. Plug sockets in Denmark are the two pin type you find throughout Europe. Great emphasis is placed on equality and the ideal that everyone is equal and must have the same rights and respect regardless of their social or ethnic background. Racist and discriminatory jokes are regarded as being very rude. Informality is typical in business life. There are no strict hierarchies between employees and management and it is common for employees to address their boss by his or her first name.